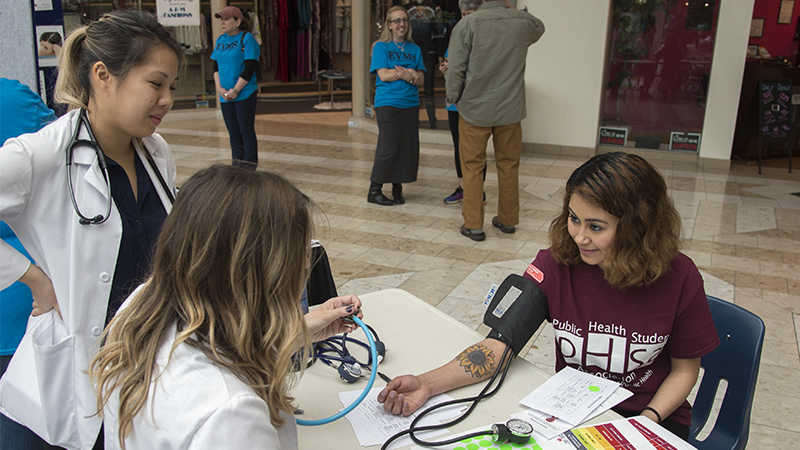 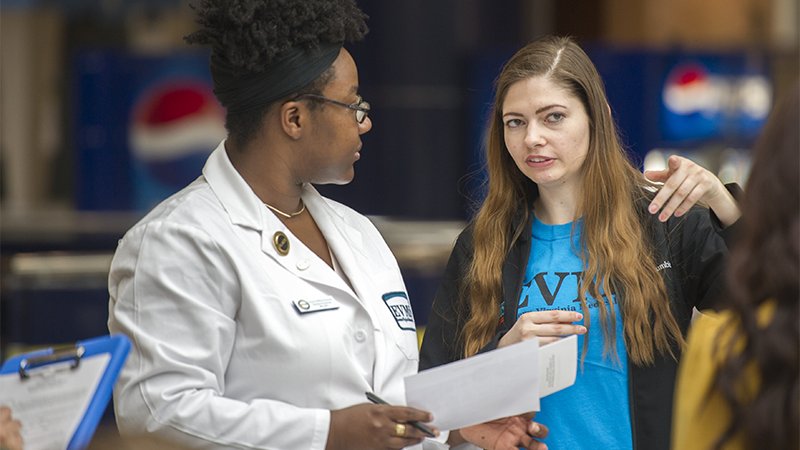 On a cold morning in February, dozens of EVMS students from every discipline were eagerly waiting as more than 100 people made their way to Norfolk’s Military Circle Mall for free health screenings, preventative health information, face painting and more. 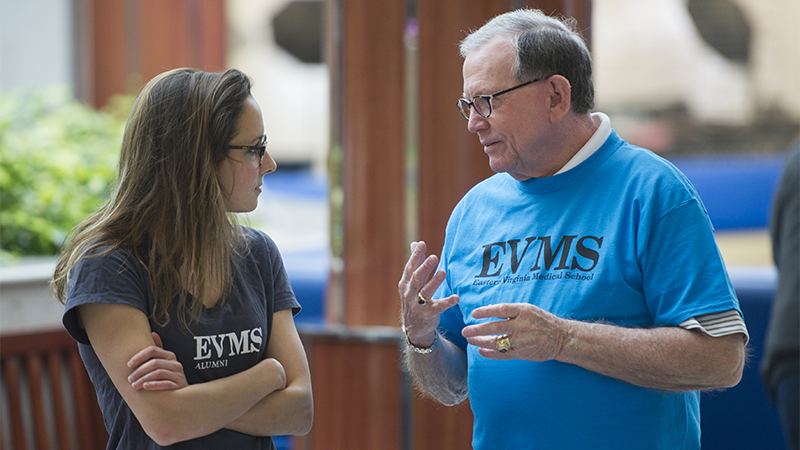 Community Care Day has evolved over the years, but now it’s being powered by new blood: the EVMS Student Government Association. 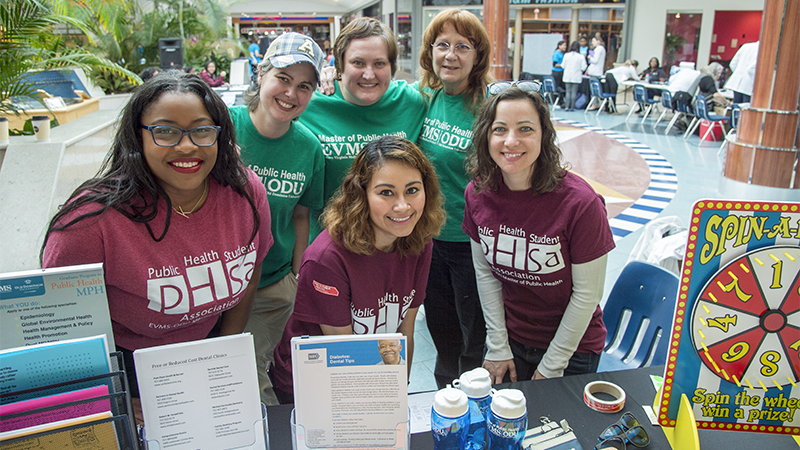 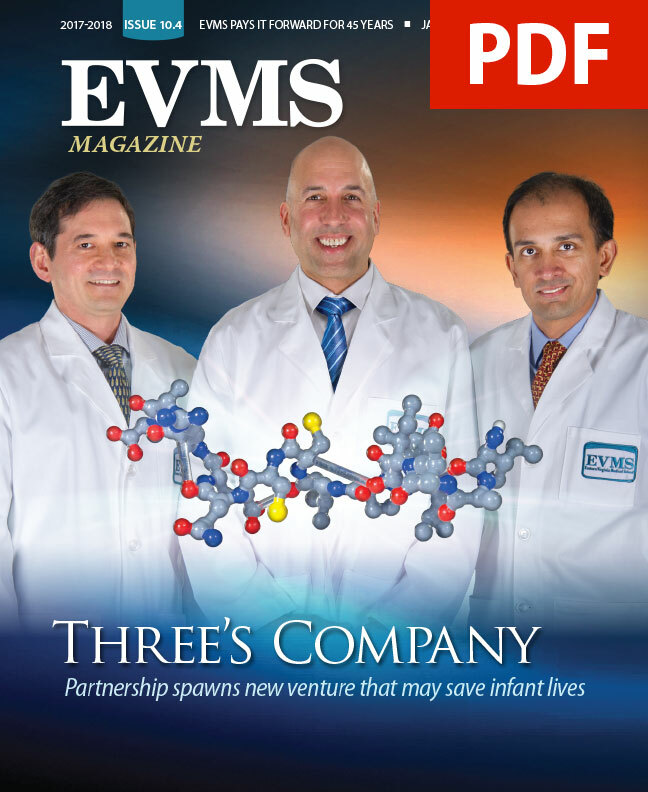 The event was launched in 1993 as Primary Care Day, where community members could come to the EVMS campus and learn more about their health. 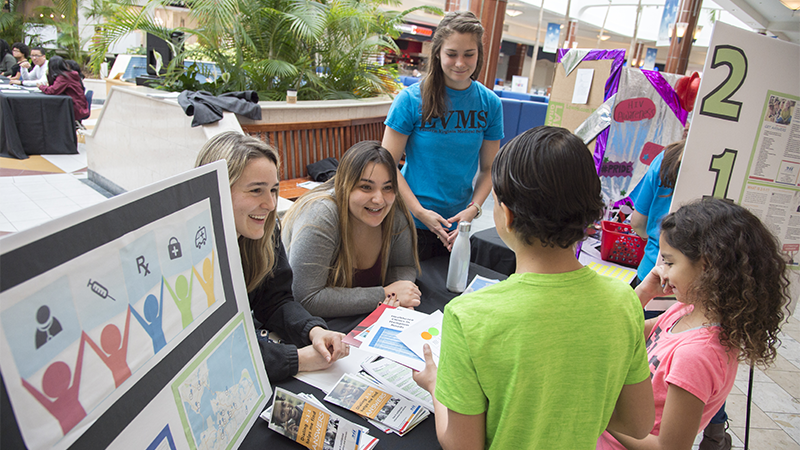 Twenty-five years later, this student-led effort is still making an impact. 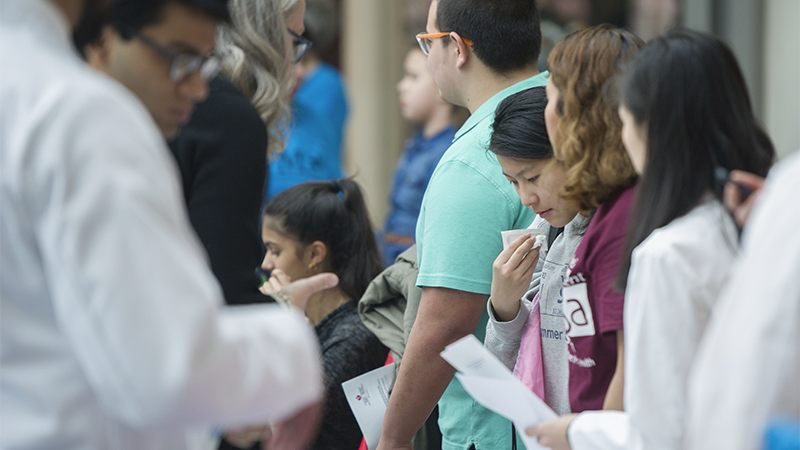 While the number-one goal is improving the health of the community, Community Care Day also gives students an opportunity to learn about other medical disciplines and the services they can offer.